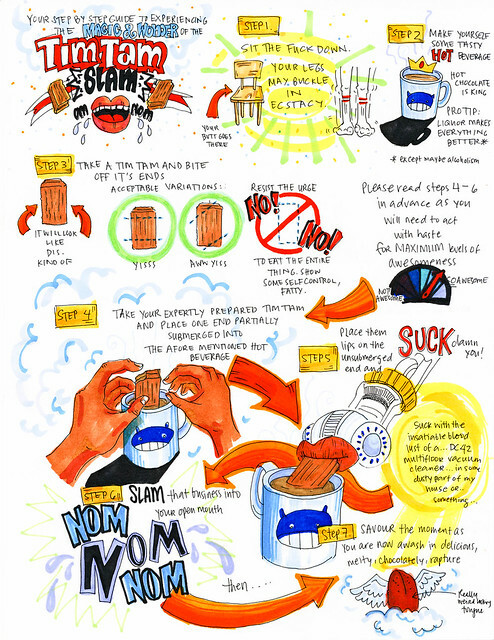 V made a how to guide for the process of a Tim Tam Slam. This was part of a snack package we sent to the states. If you have never done one of these I highly suggest you give it a try!